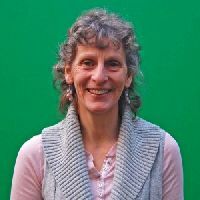 Becky Widdows worked as a Spiritual Director at Trinity College, Bristol for many years and at Lee Abbey as a Lay Chaplain. She now works freelance in Spiritual Direction, Retreat work, Enneagram teaching and Counselling. Come and deepen your relationship with God on this silent IGR. There will be a 1-1 session with either Becky or David each day as well as optional Holy Communion and a short reflection. Join Becky to explore the Enneagram in the Christian tradition. Come and discover more about who you are and how God might want to shape you, using Enneagram as a tool.